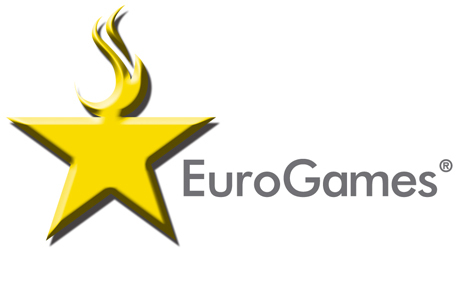 EuroGames, is an European multi sport event governed by the European Gay & Lesbian Sport Federation (EGLSF). It is the largest multi sport event for athletes, regardless of their gender identity or sexual orientation in Europe. The 16th EuroGames were held in Helsinki, July 2016. For previous editions of the EuroGames, please see our history page. The next EuroGames will be in Rome, 2019, Dusseldorf in 2020, and Copenhagen in 2021. The EuroGames are open to everyone who wishes to participate, regardless of gender, age, race, gender identity or sexual orientation. It is an open event, while still being mindful of the feasibility of organising sports for certain groups and the organisational capacity of the host (organising committee).